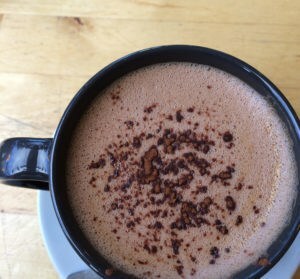 | June 2016 Update – There have been lots of changes and new yarns since this post first went out and I have updated the post to reflect these. It’s nice to have seen the other on this subject so well read and shared, not because I am all about the hits – nothing further! – I am just so pleased to know that you are spreading the British wool love. 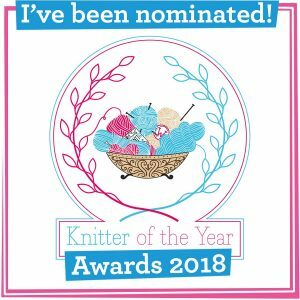 I have had a few lovely emails, tweets and Rav messages from people saying that they were going to try buying British yarn for the first time – that is what this is all about! I started these posts on British wool to show you how affordable and widely available it is and I do think that I have shown that there is a great range of prices for delightful woolly yarns grown, spun or dyed right here on your own doorstep – however there is no denying that there is more than a little love of the luxurious and precious in British wool – and that must be celebrated, as too must the awesome dyers in the UK and the craftsmanship that goes into creating these special yarns. 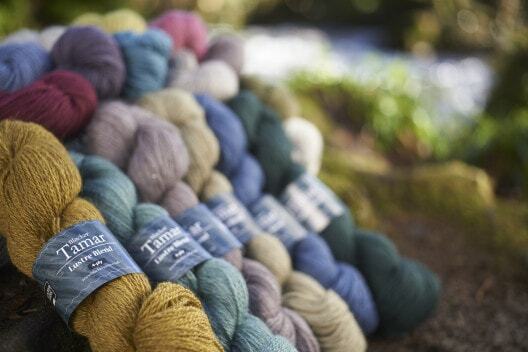 This year Blacker Yarns have launched their luxe yarn brand, Tamar. This is a yarn which shows how incredible British breeds are blended together expertly, with all the knowledge, skill and craftmanship at The Natural Fibre Company to create a very special hand-knitting yarn. 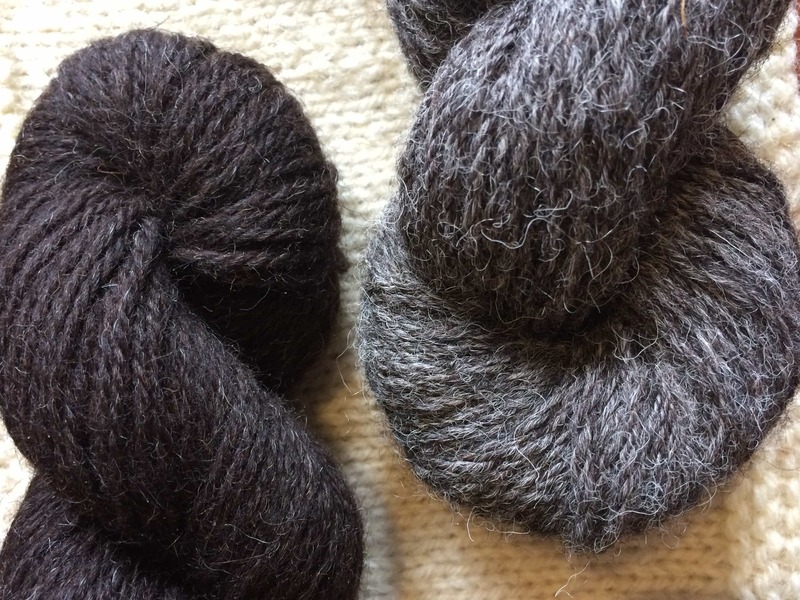 Tamar is made from Wensleydale, Teeswater, Cotswold and Black Leicester Longwool – these sheep are on the Rare Breeds Watchlist ad their fleeces are sought after for their beautiful lustre and incredible staples. These leaner, silky fibres are mixed with Cornish mule fleece to add bounce and woolliness and the resulting yarn is really incredible. 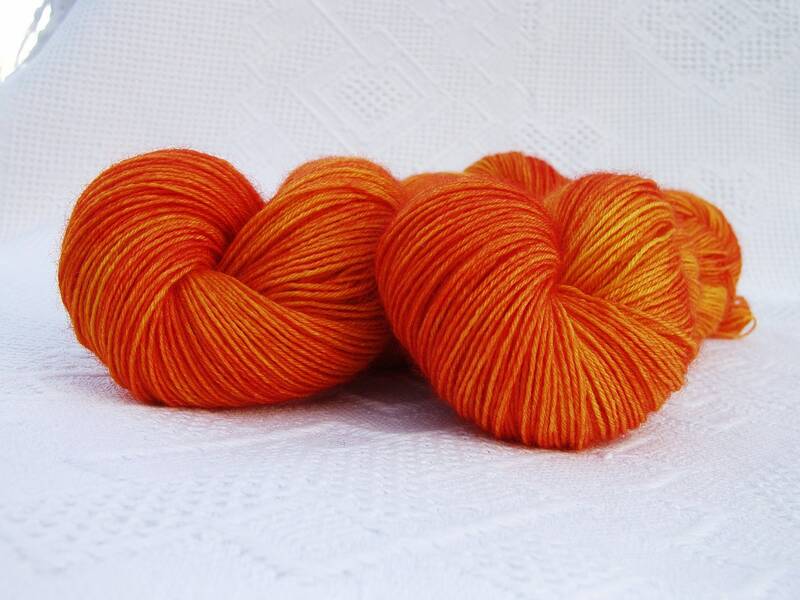 Tamar is available in 4ply and DK and costs £14.70 per 100g. 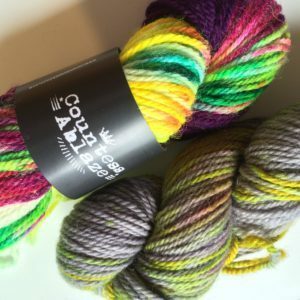 I reviewed this yarn in episode 54, if you require more enabling! 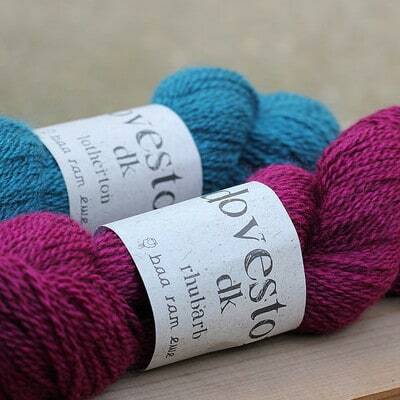 Baa Ram Ewe are no stranger to creating special blends of British fibre. Their Titus yarns (£14.99) – alpaca, BFL and Wensleydale – have been truly delighting knitters since its launch three years ago. BRE have added a DK wool to their home-gown range and the fibre content in Dovestone is 50% BFL, 25% Wensleydale and 25% Masham. I am a big fan of Masham, it is soft and lustrous but it has a robustness too. The yarn has a really lovely spin – keeping it soft, drapey and with a lovely soft fibre halo. Dovestone really deserves a squash when you see it, but it will quickly beg to be cast on! It costs £14.00 for 100g/230m and do visit the Baa Ram Ewe website for more info! Old Maiden Aunt Yarns is a feast on the eyes and makes me rub my knitting hands together gleefully whenever I visit the website. The colours Lilith dyes in her studio in West Kilbride are as delicious as some of the yarn names: Granny Sooker, Buttermint; Treacle Toffee….yum! Though not all colours are inspired by sweet treats: this year’s colour collection is called Bad Girls Go Everywhere – inspired by some of cinema’s bad girl characters! With lots of bases, including merino, bamboo, Shetland, Corriedale, BFL and more besides I can pretty much guarantee that there is a base and most definitely a colour for everyone. Prices start around £13 and go up from there. Please do visit The Countess Ablaze website to take a trip through these incredible yarns. Prices range from about £14 – £20 … and there is lots of spinning fibre and awesome clubs too. Of course, since I first posted this in 2013 I have reviewed, mentioned, squooshed and petted LOTS of awesome yarns. The yarns i mention here are just a small, representative sample. I am in the process of thinking out and creating a links facility of the yarns I’ve featured at KnitBritish, which has been requested a few times – however the list will not be exhaustive and I am not sure a page of hundreds of links is all that helpful or a pleasure to read, so I need to think about the best way to do that. 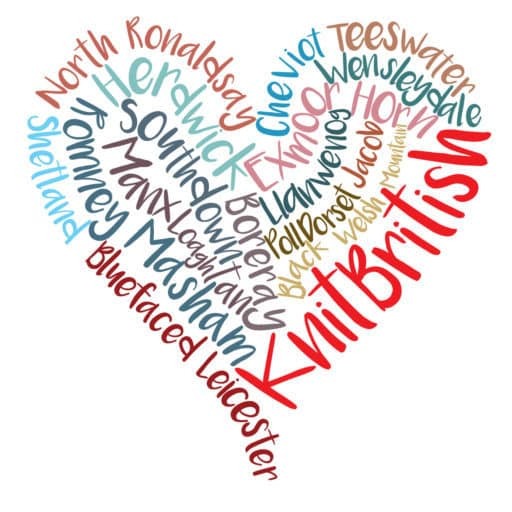 Also there is no point of creating a KB database of yarns mentioned when Woolsack has an INCREDIBLE resource of British wool stockists for all that you could possibly need. Images of Blacker Yarns, Triskelion Yarns, Dovestone and Old Maiden Aunt are copyright to each. Other images are my own. Information correct at time of posting (2013, 2015, 2016). These views are 100% my own. I have not been paid to feature yarns/companies here.